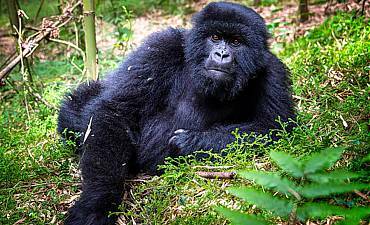 Want To Read Safari & Travel News For Rwanda? Scroll Down For Details.. 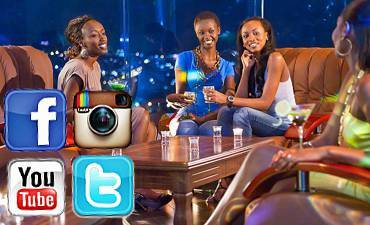 Select your preferred area to view social media news for Rwanda. Review individual itineraries and prices of our suggested Rwanda safaris with the option of customizing your Africa tour based on your needs and preferences. 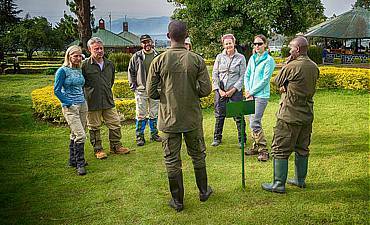 Review experiences available in Rwanda from gorilla treks, photo wildlife safari, hiking, family to honeymoon romantic vacation, beach lakes, cultural & birding tours. Review information on safari lodges and camps, city hotels, lakeside resorts in Rwanda's pristine wilderness, cities, lake beach shores and idyllic forests. Review details on the best time to go to Rwanda to visit its various wildlife outback, forests, beachside lakes, cities and towns, mountains and other wildernesses. 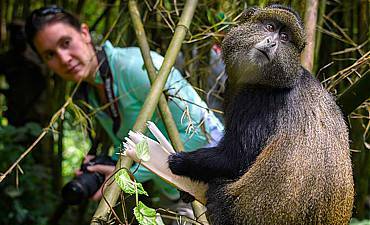 Review the opportunity to see the mountain gorillas and golden monkeys of Volcanoes Park and other primates like chimpanzees and colobus monkeys of Nyungwe. 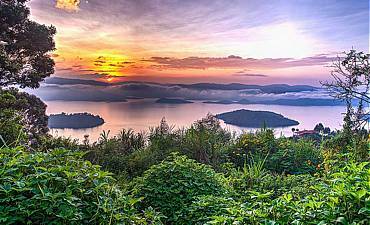 Review country information and travel tips on Rwanda i.e. geography, culture, history, climate, tipping guide, what to pack and wear, entry requirements and more. 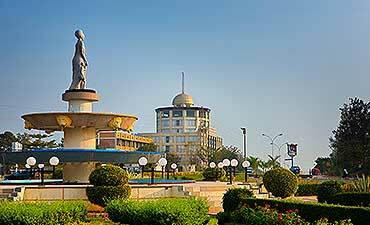 Review city tour suggestions on full or half day options in Kigali. Experiences can be customized around your vacation travels in Rwanda parks and reserves. 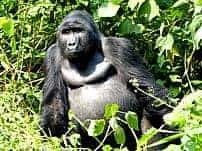 Review Facebook, YouTube, Twitter and Instagram real time social media news for Rwanda parks, towns, lakeside beaches, gorilla safaris, lodging and more. When visiting Rwanda, we recommend combining your Kigali visit with a gorilla safari in Volcanoes Park, Nyungwe and Akagera. You may optionally extend out to other wilderness areas of Gishwati-Mukura ending with a beach vacation at Lake Kivu or even extending out to the exotic spice island of Zanzibar or Lamu, or even Mombasa. 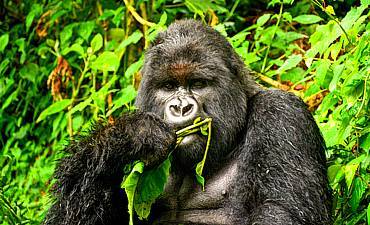 ARE YOU PLANNING AN AFRICAN SAFARI TO RWANDA? 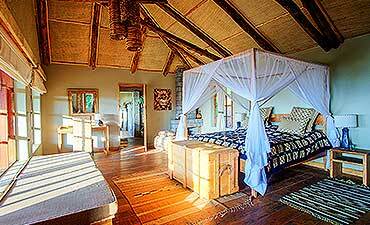 HAVE YOU VISITED EASTERN AFRICA FOR A SAFARI IN RWANDA?